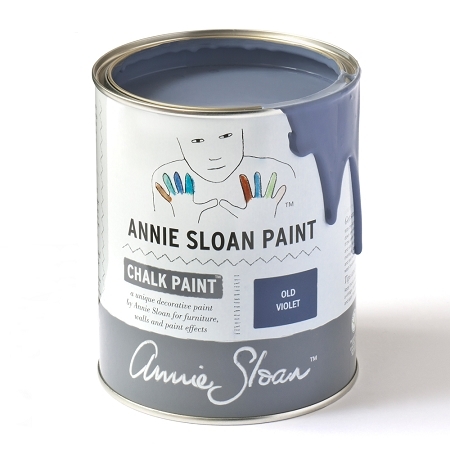 Annie Sloan's Old Violet is like deep Parma violets or blue lavender. 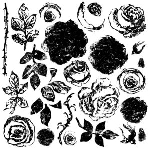 It is a wonderful 18th century color used for coloring the inside of furniture- like the lining of a jacket - or for using with as the base with Paris Grey on top and distressed. It is of course wonderful used as just on its own as here on this old desk. 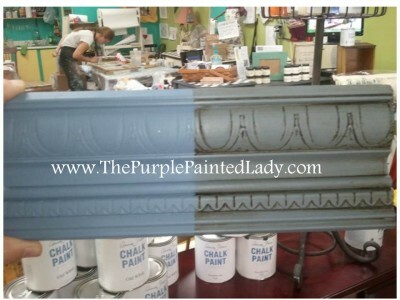 In my opinion, the color reminds me more of a periwinkle- which I love. 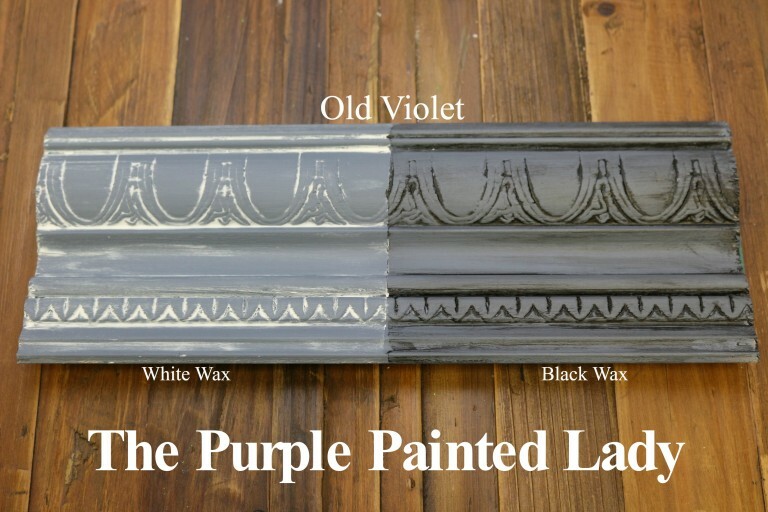 I painted my side porch floor with Old Violet and love it! Read about that project HERE.